Just the other week we stumbled upon what may have very well been the first comparison between the BMW M5 Competition and the Mercedes-AMG E63 S. That turned out to be quite an interesting comparison, as the Audi RS5 was also thrown in the battle, even though it was rather obvious it didn’t belong in that group. Today though we’re taking a closer look at what may very well be an even weirder comparison, this time involving the BMW 530e. 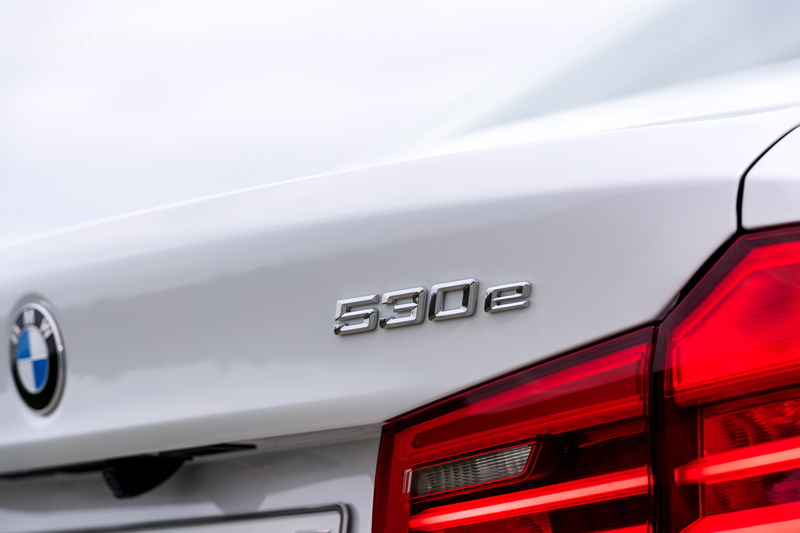 The 530e wrote history this year as it became the first car to get wireless charging as an option. It’s a marvelous machine that offers the best of both worlds: emissions free city driving and no range anxiety. However, comparing it to the Audi A8, Lexus LS500h or the Mercedes-Benz CLS450 seems rather odd. That’s because none of these cars are actually rivals. You could say that, to some extent, both the 530e and the LS500h could be considered hybrids and therefore some sort of rivals but that doesn’t really bode well. That’s because the BMW is a plug-in hybrid while the LS is a considerably larger car. The Lexus and the A8 could be compared though but the new Audi has more tech on board than ever while also keeping a more conventional engine under the hood. As for the Mercedes-Benz, as the guys from Drive say, it’s a mild-hybrid but that’s about it when it comes to comparing it with the other three. The only criteria the guys took into account when lining these cars up was their price tag and, since they are all priced over AUD80,000 they fell into this category. However, as the Audi A8 proves, the price criteria should’ve probably been capped as well, as the four-ringed car had options worth AUD70,000 on board, making quite a different car compared to a standard model. In the end though, the BMW 530e proved victorious in this peculiar comparison for reasons they explain in the video below.